Elsevier, a world-leading provider of scientific, technical and medical information products and services, and publisher of Gray’s Anatomy, the world’s most famous anatomical reference, has selected Amanda Lilleston of Ann Arbor, Mich., as the winner of the Gray’s Anatomy Art Contest. Christopher Smith of Silver Springs, Md., was named runner-up. Lilleston will receive a $1,000 grand prize for her winning submission. In addition, the winning and runner-up submissions will be featured in the new 41st edition eBook of Gray’s Anatomy, which publishes in October 2015. “'The winning artworks exemplify different aspects of the art of anatomy, which reflect their very different inspirations. One is highly personal and non-representational; the other, a 21st century evocation of the drawings of earlier embryologists such as His and Streeter,” said Susan Standring, PhD, DSc, Emeritus Professor of Anatomy, King’s College London, Anatomy Development Tutor, Royal College of Surgeons of England (RCSEng), and Editor-in-Chief of Gray’s Anatomy. “The energy that spills from Amanda Lilleston’s turbulent print contrasts with the controlled delicacy of Christopher Smith’s delineation of the developing brain.” Ms. Standring served as judge for the contest. 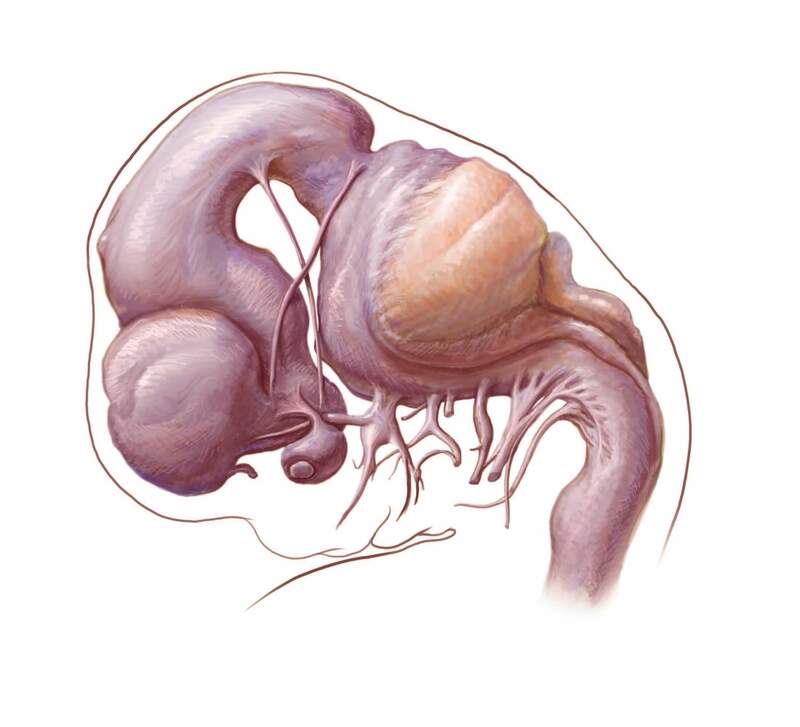 Elsevier launched the Gray’s Anatomy Art Contest in the Fall of 2014. 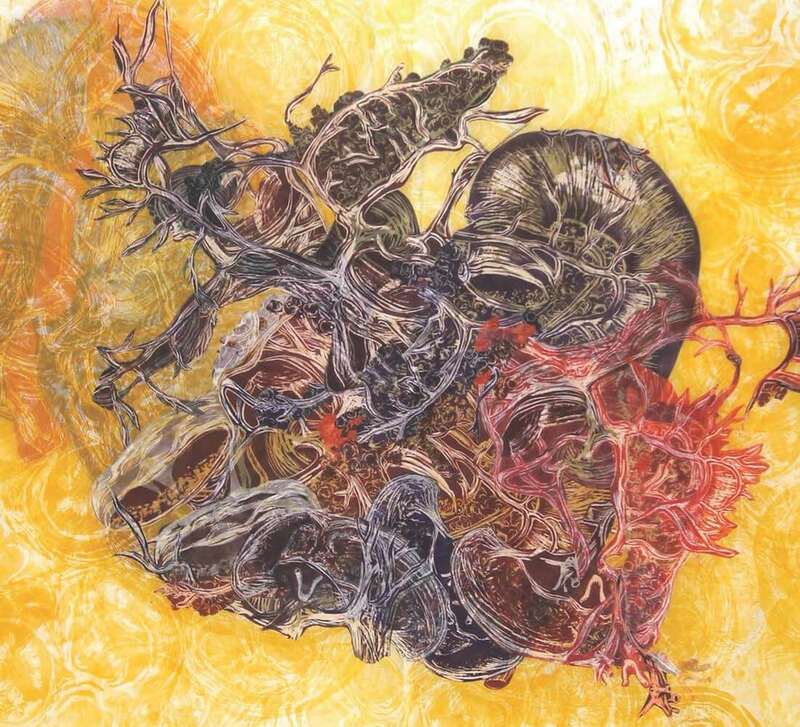 The contest challenged artists to submit original artwork that depicts clear, striking, novel or innovative views of anatomy relevant to modern clinical practice. Elsevier received submissions from artists, medical illustrators, students and physicians worldwide. The new edition of Gray’s Anatomy featuring the winning artwork is available now for pre-order. Above: Winner Amanda Lilleston - Portions and multiples of visceral gross anatomy on cardiac valve cross-section repetition. Woodblock print and Chine-collé. Above: Runner Up Christopher Smith - The developing human brain. Preliminary sketch in graphite and Adobe Photoshop for digital painting.